The 2016 Kia Soul is ready for Clinton Township, Macomb, and Detroit drivers at Jeffrey Kia. This car has its own personality and distinct characteristics that make it a standout on the road. Tech-savvy drivers will be right at home inside this stylish vehicle. 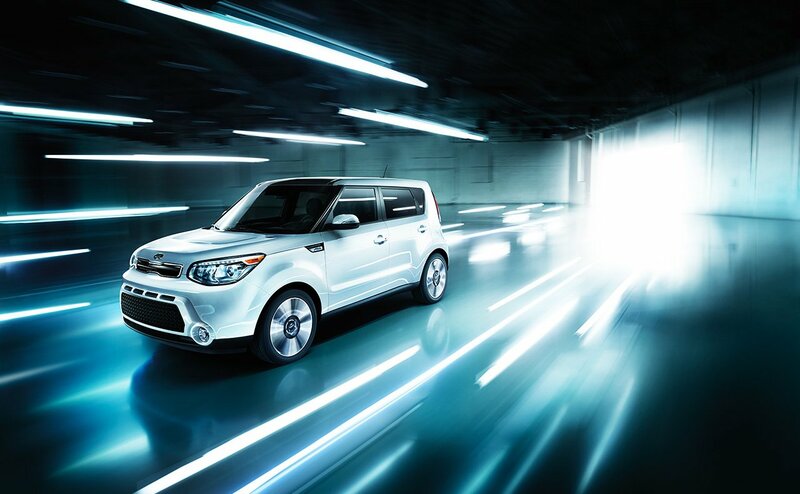 Stay ahead of the pack and choose the unique Kia Soul for your next purchase! Base trim has a MSRP of $15,900. The + trim has a MSRP of $19,400. The ! trim has a MSRP of $21,300. The Soul has two different engines. The Base trim features a 1.6L engine with 130 hp and 118 lb-ft of torque. This engine has an EPA-estimated 24 mpg in the city and 30 mpg on the highway. Higher trim levels showcase the robust 2.0L engine with a total of 164 hp and 151 lb-ft of torque—it shows an EPA-estimated 24 mpg in the city and 31 mpg on the highway. You have the option to choose a 6-speed manual transmission or a 6-speed automatic transmission with overdrive. Each Soul has a line of tech and safety features. A standard 6-speaker audio system has tweeters to deliver an extraordinary music experience. Trims above the Base trim will have the option for high-tech speaker lighting. The lighting will pulsate to the beat of your playlist for a fun, interactive experience. 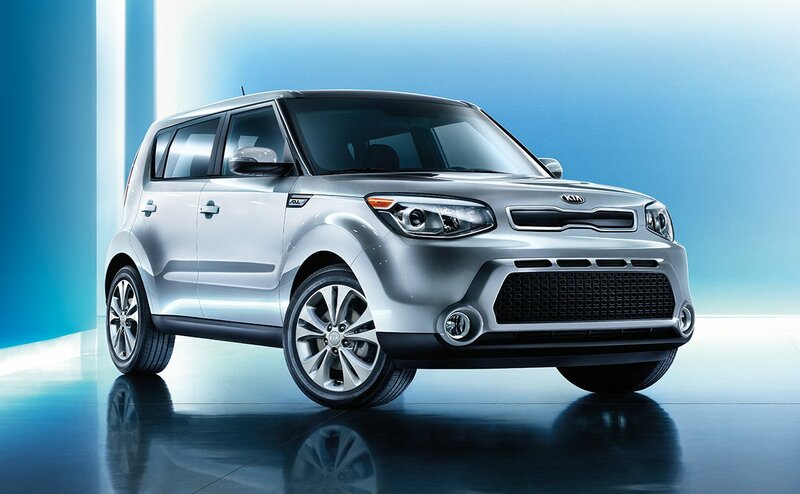 The Kia Soul is also built with convenience in mind. Adjust audio controls on the steering wheel while you drive instead of looking at a screen. The optional remote keyless entry system will make all the difference when you are in a hurry. A rearview camera is optional on the Base trim, but it comes standard on the other two trims. For safety, there are dual-stage airbags with advanced passenger detection settings for a safe experience in any seat of the cabin. The brakes and chassis consistently monitor the ground to make sure you are stable. There are 4-wheel anti-lock brakes, electronic stability control, vehicle stability management, electronic brake-force distribution, and much more. To keep an eye on your tires, there is a standard Tire-Pressure Monitoring System that signals a warning when your pressure is too high or low. This combination of factors has earned the 2016 Kia Soul a spot as a 2016 IIHS Top Safety Pick. 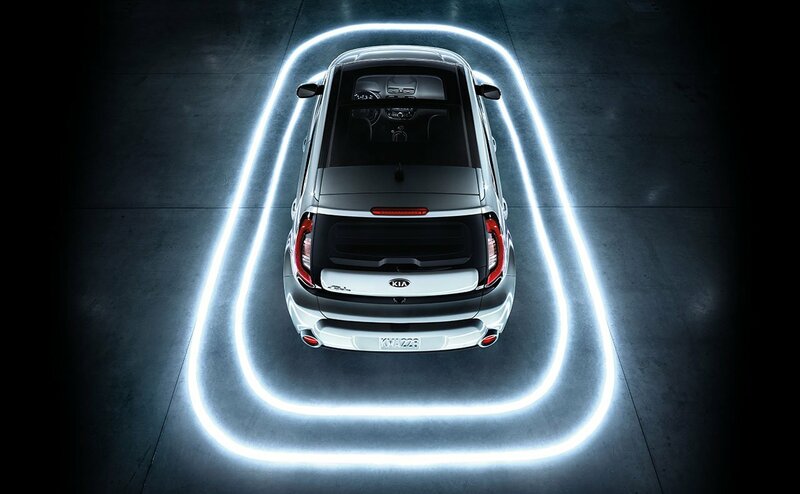 Find your way in the 2016 Kia Soul around Clinton Township, Macomb, and Detroit. Jeffrey Kia is only a short drive away, and we have the expertise for all things Kia. Contact us online to book your test drive in a Soul today!